We as a management team have gone to great lengths to provide you with all the information, the right tools, and a well organized efficient working environment so that you can do the job right. Skill is only 20% of the formula for success and the remainder is having the right attitude, if you have that then you will be very successful, not only at Diner but in any hospitality business. 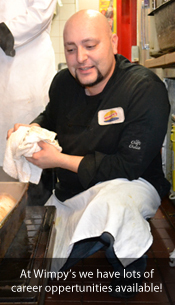 Our ultimate goal is operate a restaurant that we can all be proud of and one that the public is proud to have in their community, which we have already accomplished with many of our locations. standards for Quality and Quantity of our food and drink are high and just as importantly our Service standards are high. Because of this, we have earned the loyalty of our guests by consistently exceeding their expectations and continue to uphold these standards. 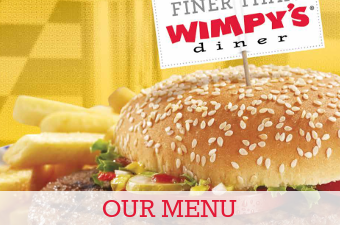 Diner is home away from home to more then 400 employees. There is always room and the need for qualified people that are full of energy and that are ready to commit to work in the food industry in a pleasurable working atmosphere. Teamwork is our goal so that we can provide better service to our customers. 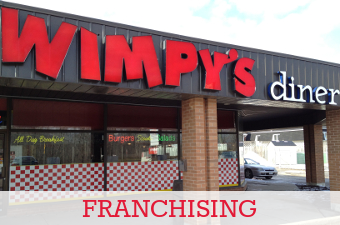 As a full time employee in some Diner restaurants, you may enjoy the benefits of an extended Health Care Plan. If you would like to be a part of our team, please drop off in person your resume to the existing location that you are interested in working at. 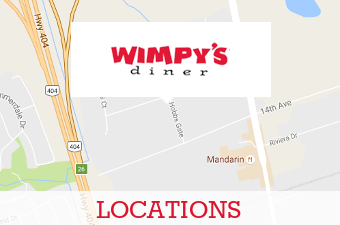 For new locations ONLY that are opening soon, please feel free to email your resume to Diner Head Office at info@wimpysdiner.ca and ensure that your resume’ states which location it is that you are interested in working at and we will gladly pass along your resume’ to the appropriate person.